We'd love to connect with you.  We know that you probably have lots of questions about what we're all about here at Jubilee and also maybe about God. Either way, we love questions! We might not have all the answers but we want to sit down across a table to at least understand where you're coming from, and hopefully you'll do the same for us. Pastor Jonathan keeps time in his week to do just that.